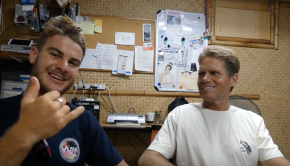 Keeping on learning the #foil techniques with blue planet surf and Sam Pa’e! 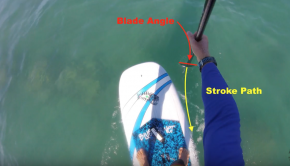 Second episode of #howtofoil with Blue Planet Surf! 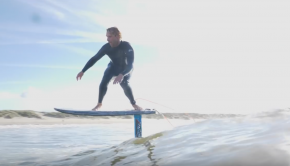 Testing out the F-ONE foil with one of the sweet custom made Natural High surfboards! Good surfing! FANATIC SKY SUP FOIL UNBOXING – FIRST LOOK!! 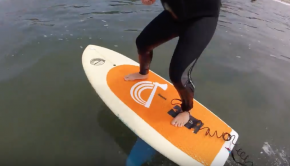 The turtle box will allow you to turn your old SUP board into a foil SUP! 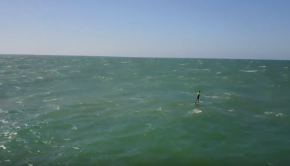 Beach Start SUP Foiling – Worlds First? 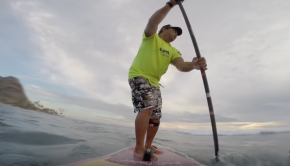 Beach start SUP Foil! Amazing!